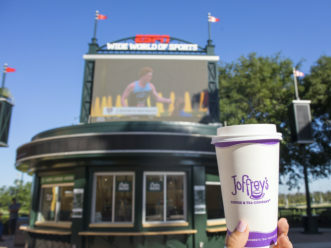 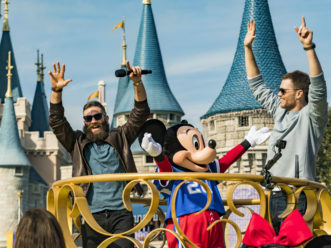 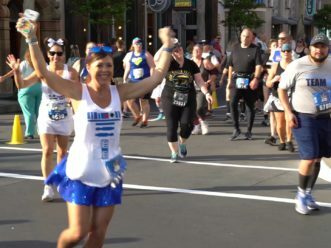 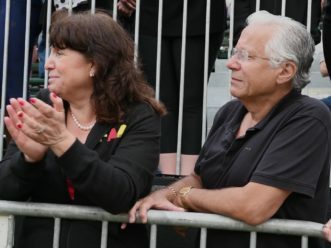 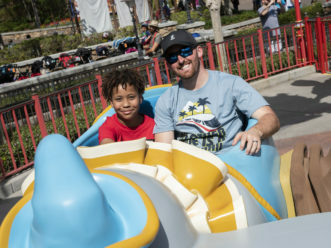 Runners who simply can’t get enough of the magic during the 2019 Walt Disney World Marathon Weekend presented by Cigna are in for a special treat in January. 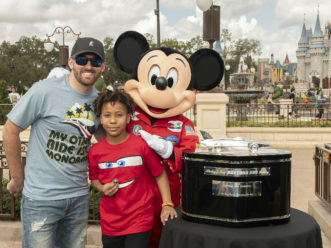 In addition to more entertainment and surprises, the race weekend will feature cool medals that showcases classic Disney characters. 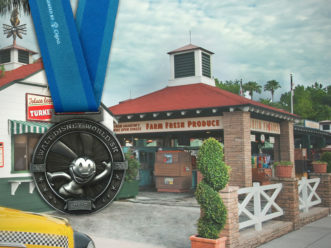 New this year are 5K medals featuring Oswald the Lucky Rabbit and for the first time, participants in the runDisney Kids’ Races will receive their own medals, featuring Mickey and Pluto. 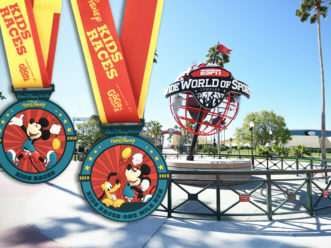 Runners who complete the 26.2 miles of the Disney World Marathon race will receive a new medal featuring Mickey Mouse “spinning” in the middle, and for those seasoned runners who are looking to take on one of the weekend’s endurance challenges, this year’s medal for Goofy’s Race and a Half Challenge (39.3 miles) medal features Goof “spinning” inside the hardware as well. 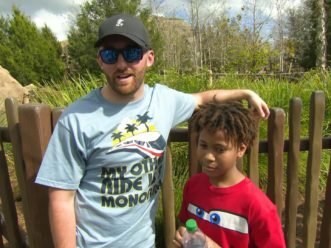 And celebrating its 5th anniversary, the Disney Castaway Cay Challenge returns for runners who are looking to get in a run before they set sail aboard Disney Cruise Line. 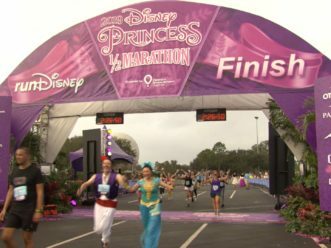 For more on the Walt Disney World Marathon Weekend presented by Cigna and to learn more about runDisney, visit the runDisney website.